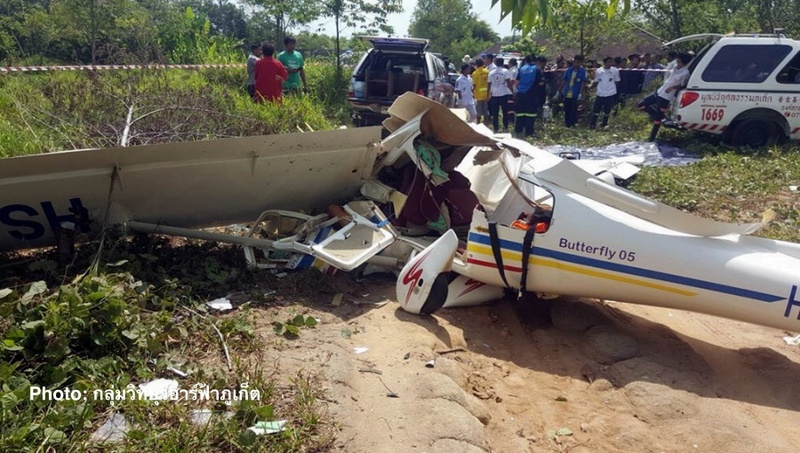 The plane, HS-PMS series JABIRU 450 named Butterfly 05, crashed on March 10, 2018 killing the captain, Wattana Tinphang-Nga, and Flying Officer Narin Taweewat, while critically injuring two 18 and 19 year old students from Thalang Technical College. 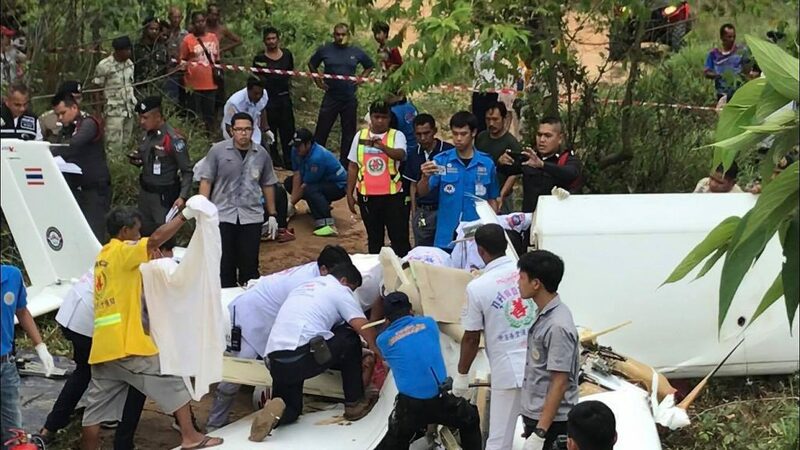 Initial investigations suggest that the plane crashed because of engine problems although aviation inspectors will have to conduct a full investigation by the Civil Aviation Authority of Thailand first, including examining the plane’s maintenance and flight records. A police report says they believe the plane was struck by high winds and nose-dived into the ground. The 68 year old Captain Wattana was a high-experience pilot who had worked for Thai Airways for several years. Another casualty, officer Narin, was a teacher at the Thalang Technical College. They flew two aircraft mechanic students, Adol Samae and Orawan Jinda. 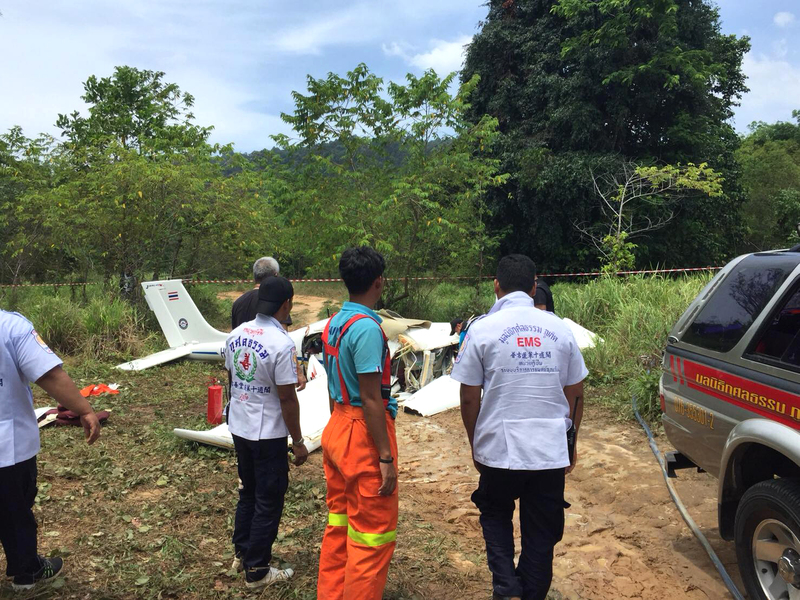 The Managing Director of the Air Park, Suchart Raksa-Ngob, said that he’s very shocked to hear about the crash. “There were 3 rounds that we flew from Tung Kwai Bin Air Park. The first 2 round were flown by me and he (Wattana) flew the last round at 10.05 am. This flight was arranged as a finale of the 30 intern students. I was so shocked to hear that the plane crashed,” he said. 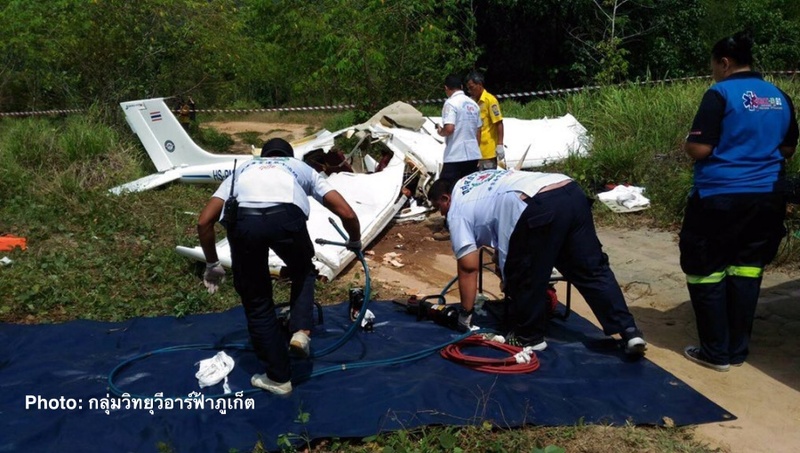 “The plane belonged to Wattana’s daughter. He flew it from Lopburi on March 7 and this is not the first time he had travelled to Phuket using this plane. The plane has the capacity to fly for quite a long distance. The weather for flying this morning was fine and the flying route had no problem so I think it was because of the engine,” he noted. Meanwhile, a witness who lives in Ploen Chan Village, where the plane crashed, 40 year old Pitchayathida Pitchayodecha, said the she heard the plane passing her house and it was louder than usual. The Director of Vachira Hospital says that the two students, injured from the incident, were still in the intensive care units with one of them, Ardel Samae, in coma and awaiting further operations.